Hello everyone! 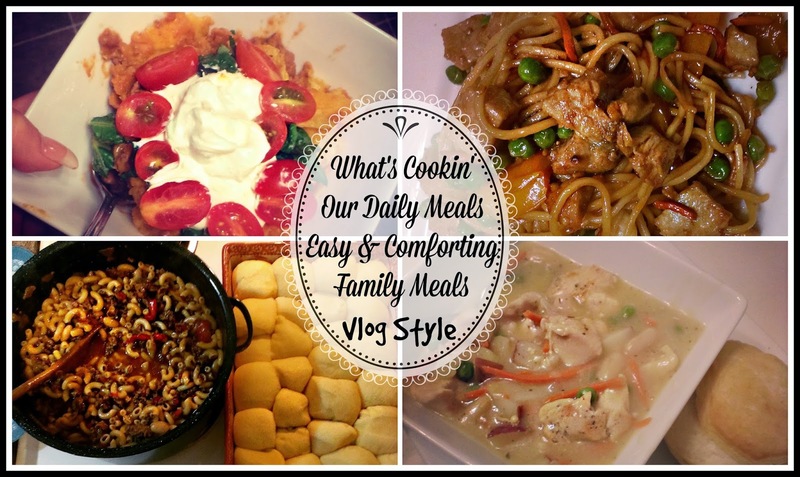 I am back with our daily dinners that are easy and comforting for any night of the week. I do these daily meal videos vlog style so you can actually see how I am making the meals along with what we actually had for dinner. So if tonight is menu planning night for the upcoming week, this video might help! Hope you enjoy!